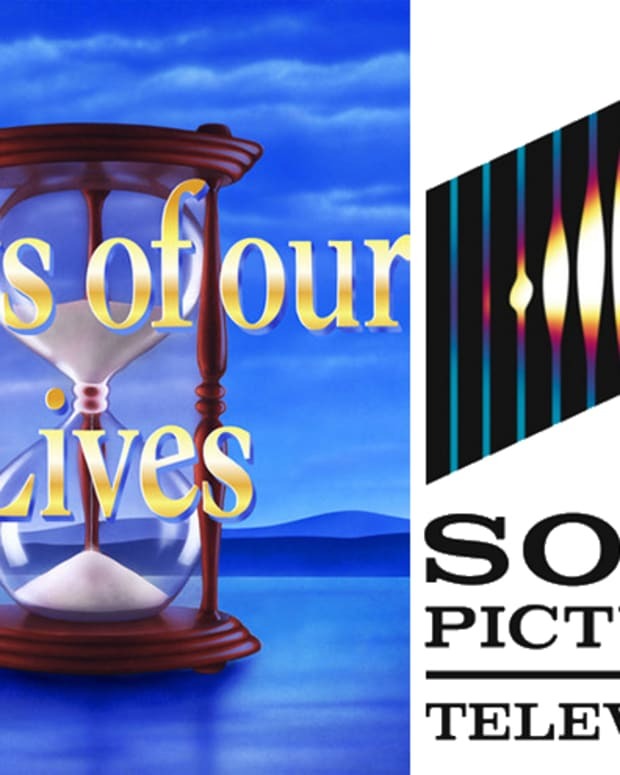 Sony Calls Corday's Days of Our Lives Lawsuit "Pure Fiction"
The Hollywood Reporter is reporting that Sony Pictures Television has responded to the lawsuit filed by Corday Productions. 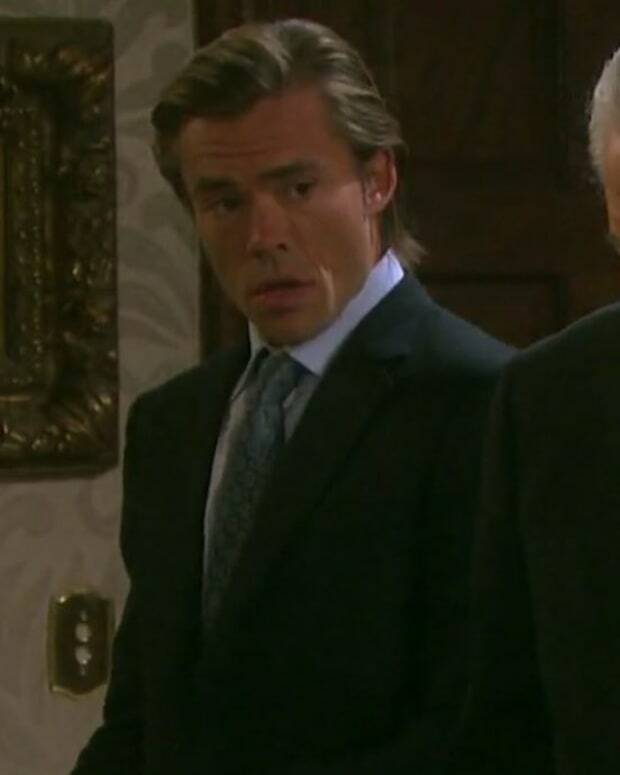 The suit alleges Sony was basically starving Days of Our Lives to promote The Young and the Restless. 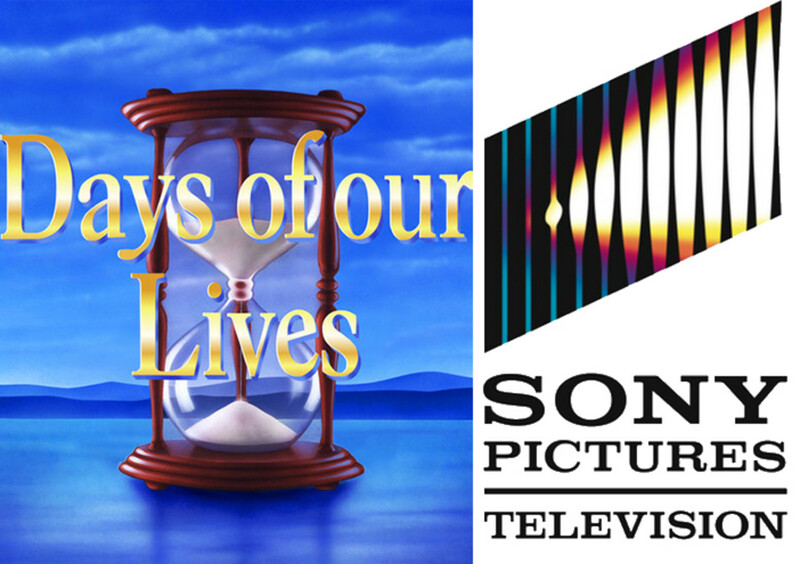 In addition, Corday alleges that Sony was contractually obligated to "put effort into marketing and distributing Days of Our Lives". Sony responded by calling the allegations "pure fiction". They go on to say their contract says nothing about "effort" obligations. For these reasons, Sony counters the lawsuit has no merit and, thus, no grounds exist for terminating the contract. 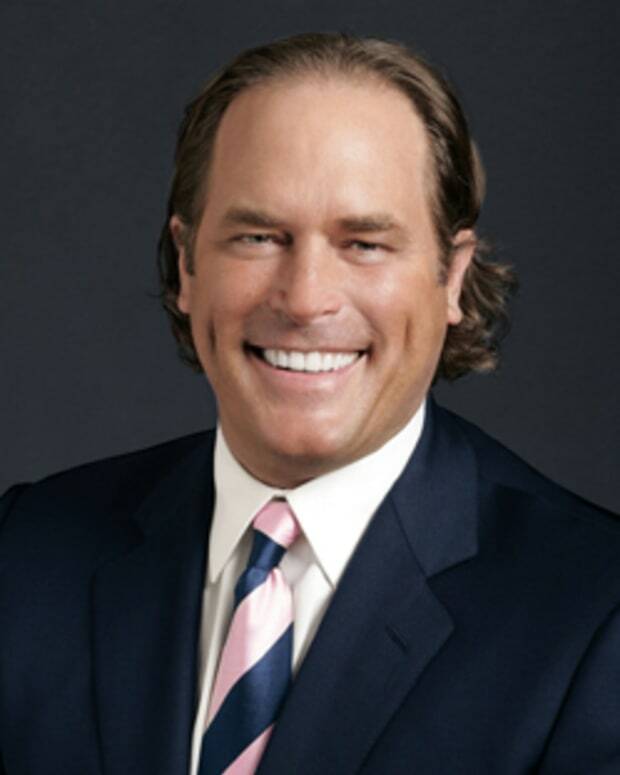 We&apos;ll keep you updated as more information becomes available about the legal battle between Corday and Sony.